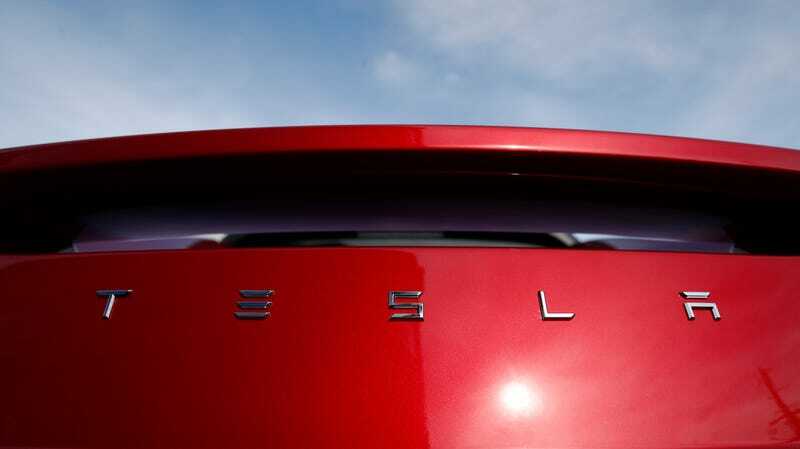 Tesla’s been a public company since its IPO over eight years ago, but on Tuesday, CEO Elon Musk said that he was “considering” making the company private again at a whopping $420 per share. Is he serious? Who can say. What would this mean, exactly? Less public scrutiny, for one thing. There are lots of questions though, beginning with: Where is the financing coming from? Much of the Jalopnik office is currently arguing whether or not Elon is joking putting the figure at $420 per share. The real joke is capitalism itself. Whether or not Musk is serious, his tweet caused immediate and real percussions on Tesla’s stock, which was sent soaring by the news, already boosted on Tuesday by a report that a Saudi fund had invested $2 billion into the company. 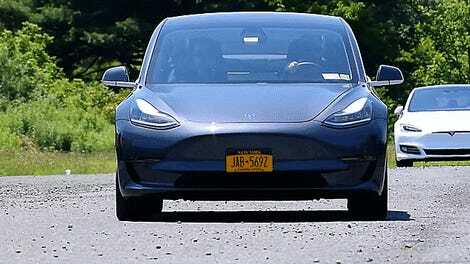 Jalopnik has reached out to Tesla for comment and will update when we hear back. Musk is tweeting through it, which was enough for Tesla shares to be halted shortly after 2 p.m. Shortly after that, Musk said he would remain as CEO if the company went private. Update, 2:46 p.m.: An SEC spokesperson declined to comment in an email to Jalopnik, but the SEC said in 2013 that companies can use social media to announce “key information” as long as investors know which accounts it will be coming from.